January 2016, Krabi – This Valentine’s Day on February 14th, surprise your loved one with an unforgettable dinner at Sofitel Krabi Phokeethra Golf & Spa Resort. Chefs at our renowned Venezia Restaurant have created a special 4-course set menu of authentic Italian delights to share. While a live band creates a romantic ambience, you can savour melt-in-the-mouth honey glazed pan fried foie gras served with cinnamon brioche bread and a balsamic reduction, followed by acquerello rice with strawberries and Champagne. This exquisite Italian rice was dubbed ‘the Rolls Royce of rice’ by culinary legend, Chef Alain Ducasse. The main course dish of your memorable meal for two will be a choice of succulent sous vide Wagyu beef tenderloin with shallot confit, sautéed artichokes and potatoes, and gorgonzola sauce, or perfectly cooked baked snapper with potato, cherry tomatoes and lemon and lime cream. 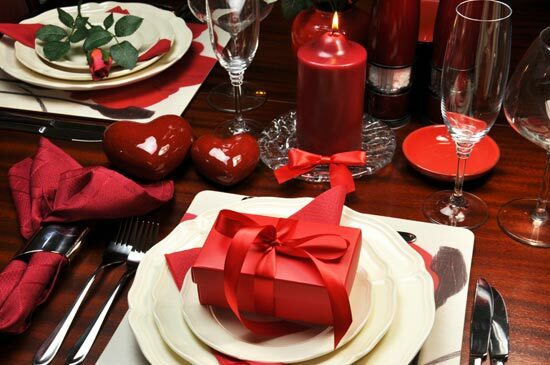 Your special evening will end on a high note with a spicy dark Valrhona chocolate heart-shaped cake to share. The Valentine’s Day 4-course set dinner at Venezia Restaurant is THB 4,000 ++ per couple with one bottle of Gosset Champagne brut or rosé. Venezia Restaurant at Sofitel Krabi Phokeethra Golf & Spa Resort is the perfect setting for your Valentine’s Day dinner and romance. Venezia Restaurant is open from 6 p.m. to 10.30 p.m. For reservations, please contact H6184-FB2@Sofitel.com or 075 627 800.